Cultural Dialogue will present art-managers of Kazakhstan at the symposium on cultural diplomacy on the theme “Political, economic and cultural aspects”, which will be held from 6 to 9 November in Berlin. The organizer is the Institute of Cultural Diplomacy (ICD), USA. Cultural diplomacy since ancient times is a well-known way for establishing international relations and mutual understanding between peoples. 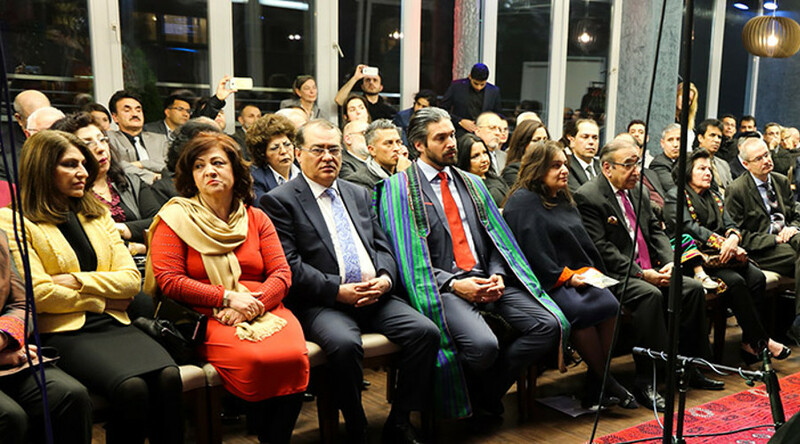 The International Symposium on Cultural Diplomacy in Central Asia will be held in Berlin and will focus on the opportunities and challenges of cultural diplomacy in Central Asia during the transition period. In particular, the symposium will highlight the best practices of Central Asian countries in implementing cultural diplomacy to strengthen internal and external relations and expand ties with the world community. Traditionally, representatives of governmental and diplomatic bodies, scientists, famous cultural figures, journalists, representatives of civil society and business, students from all over the world take part in the conference. Art managers of Kazakhstan will take part at this event for the first time.